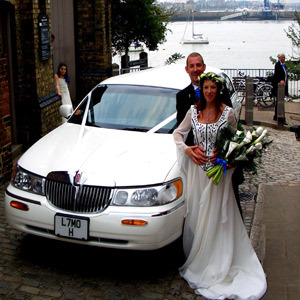 Welcome to limousine hire Kent, We have many different vehicles for hire for all occasions. 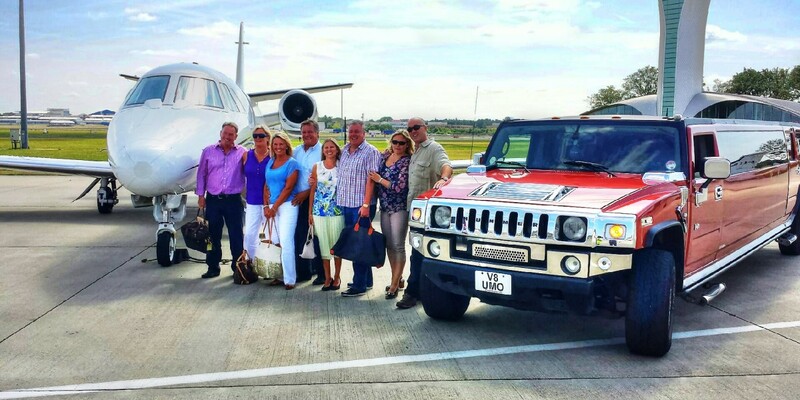 We have the new 15 seat Red King Hummer with lazers, 2 TVs, Karaoke, 4 ice buckets, this is the ultimate in Hummers the only Kinghummer in the UK. 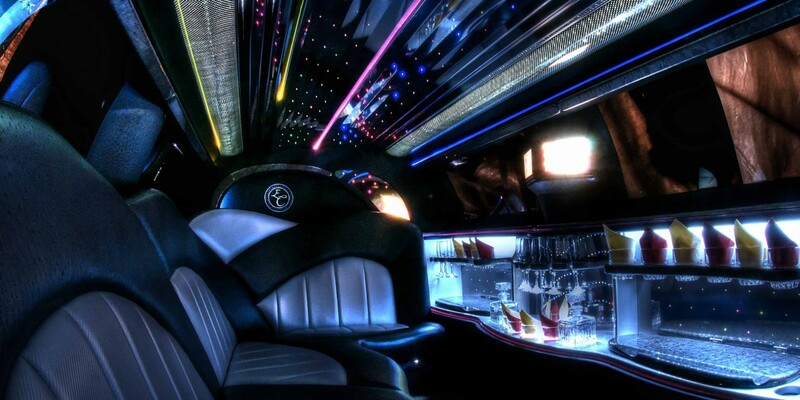 Please call us today or check out our limos on our site.. We have some amazing Hummers we have a 8 seat Shockwave hummer with its 5 TVs and lazers. There’s also the 8 seat Chrysler limousine also known as the baby Bentley limo with PlayStation and karaoke. There is also the new 16 seat Mercedes mini coach for the executive user or the 16 seat Mercedes party bus for party people. The Limo party bus has a 4000 song karaoke lazers and loads of room. If you’re going out for a night out or an airport run then the Mercedes mini coaches or party buses are ideal. Loads of space for you and your luggage. 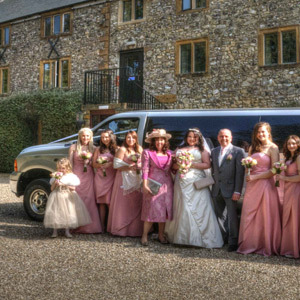 If you’re getting married then a limousine is the best way to get yourself and your party to the venue whether it’s just the bride and father or whole family then give us a call for the best in limo hire kent. If you’re stuck for a place to get married there are some great places why not try Archbishops Palace at Mill St, Maidstone, Kent ME15 6YE this is a great place to get married and we are usually here once a week. They take very good care of you. There are some great places for pictures you can go just behind The Archbishops Palace by the river. Also there is the Turkey Mill at Turkey Court, Turkey Mill, Ashford Rd, Maidstone, Kent ME14 5PP this is a great location fantastic for photos. Or there is the Knowle Country House at School Ln, Rochester ME3 7HP. This is the best place we have found. The pictures you get by the country house is amazing and you can get married outside by the gazebo if it’s a nice day, and the food is stunning. You can eat there on a Tuesday evening and the cakes are out of this world. If you’re looking for a good place to shop then weres better than Bluewater in Dartford we take many people on their birthdays to the Show Case Cinema and Bluewater is a good place to grab a coffee and a cake or maybe check out TGI Fridays opposite the Cinema. Or a nice Italian restaurant is Carluccios in Bluewater. Whitstble a great place to go and take all the family for limo hire. But if its nice food you want then check out Wheelers Oyster Bar at 8 High St, Whitstable CT5 1BQ this is great food at a reasonable price. Plus what a good place to go Whitstable beautiful views great food nice beaches plus you have Herne Bay just up the road which has amazing beaches and a great place to go Jet skiing you can get your jet ski at The Jet Works at Unit 5, 70 Station Rd, Whitstable, Kent CT5 1LF. They have many different types of Jet skis. When you get your jet ski take it to Hernbay because they have a lot of Jet events plus it’s a great place to take it. 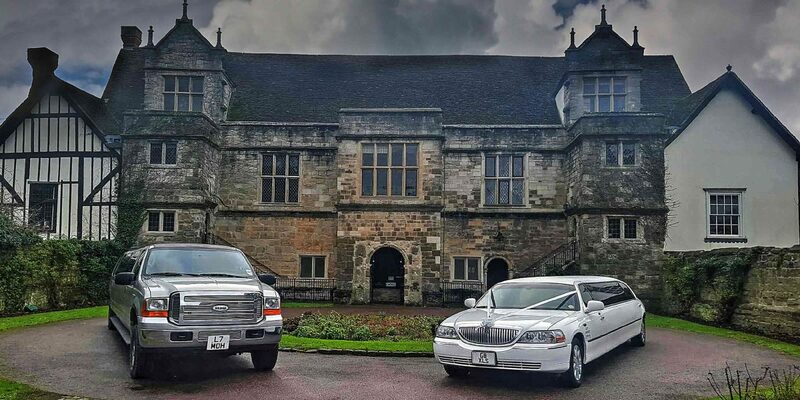 We have bookings going into 2017 for Weddings limousine hire so it pays to book early plus we always have cheap midweek deals. 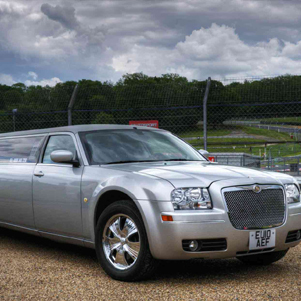 Bookings for our limousines for Prom limo hire in Kent you must book early as the Prom season is very busy and there aren’t that many limousine companies about anymore. Were based in Maidstone. But we do Proms everywhere. From Lydd to Ramsgate to Bromley to Dartford were ever your Prom book early we have already got Prom bookings for next year.